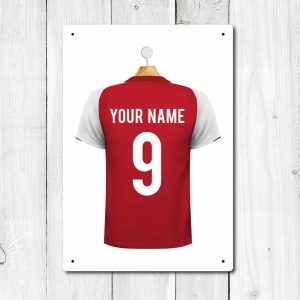 We are delighted to be able to advise you that we have just launched our new personalised football shirt metal sign range. 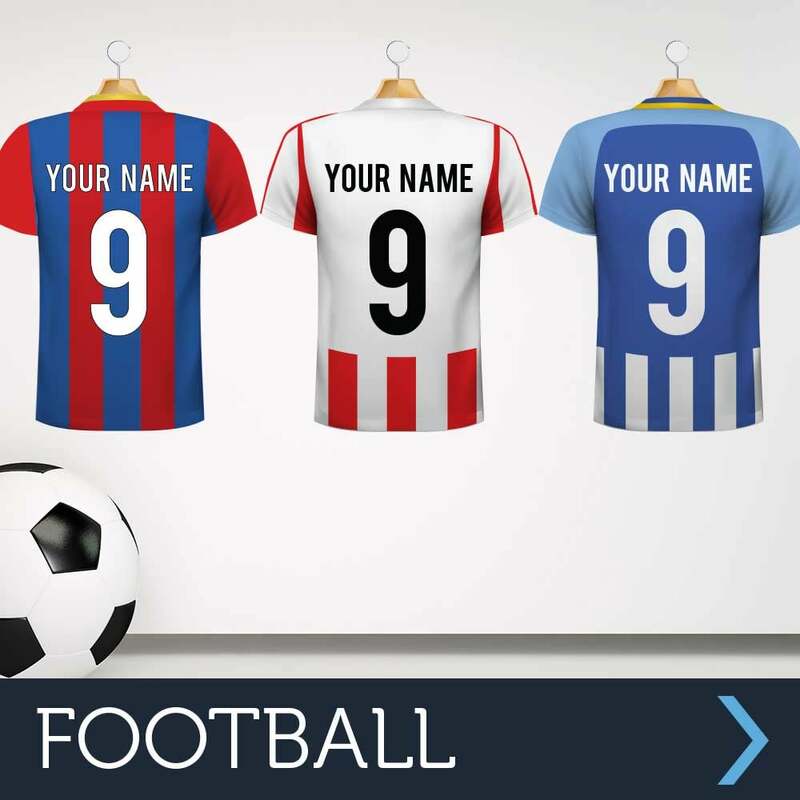 Many kit designs and colours available that can be personalised with your very own name and number or the name and number of your favorite football player. 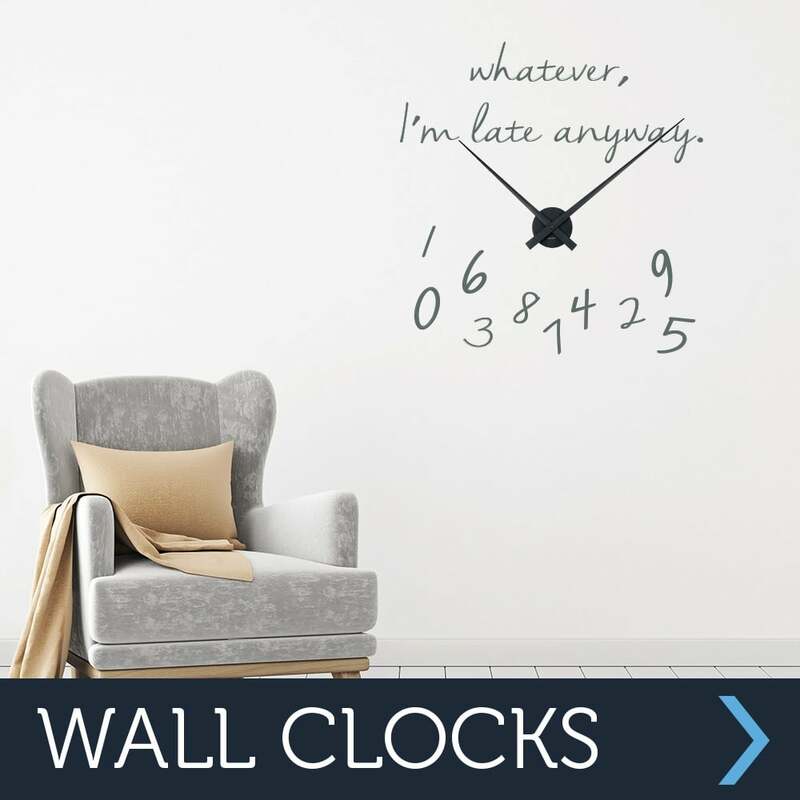 These football shirt signs are the perfect addition to any bedroom, playroom, man cave or office. They are also great to be given as a gift. Custom option available on request.